Proudly serving the Peoria, East Peoria, Pekin, and Canton IL communities, and surrounding areas, attorney Jason B. Netzley has become a trusted source of quality legal counsel. 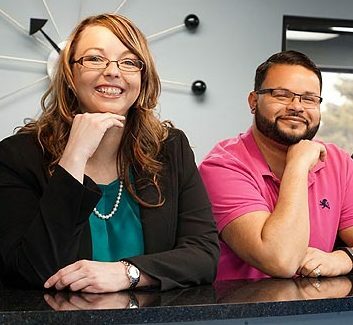 Offering fast, friendly consultations, each member of the Brave team comes to work with a desire to provide quality legal services to the Peoria community. Nicole Moews joined the Brave Law Center team in 2018 after a decade with a local firm and has brought to the team a well-rounded base of knowledge and experience. 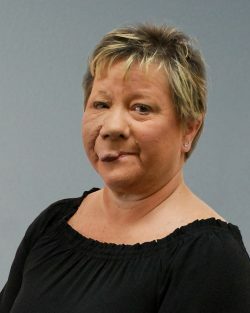 She has worked closely with hundreds of license reinstatement clients over the years, which has provided her with a thorough understanding of what it takes to have a successful hearing with the Illinois Secretary of State — or the Land of Oz, as she calls it. She has also spent the past several years developing her knowledge in divorce and family law and enjoys the challenge of “thinking outside the box” to help clients obtain the best possible results. 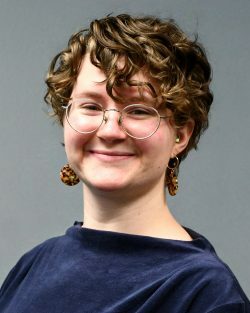 Natalie Nowatney graduated from Southern Illinois University Carbondale with a degree in Japanese in May 2018 and joined the Brave Law Center family shortly thereafter. 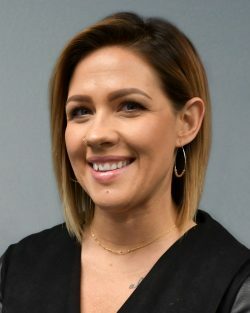 She has prior legal experience in probate, corporate, municipal, and real estate law, but she’s having much more fun working in family law at the Brave Law Center. One of Carrie Nowatney’s three children, Natalie coordinates Guardian Ad Litem matters and mediation appointments. During her time at SIU, Natalie spent a year and a half abroad in Japan at Kansai Gaidai University in Osaka and Nagoya University in Nagoya. In addition to always honing her paralegal skills to best serve clients, she is also working towards becoming a translator. When she’s not taking part in shenanigans at the office, she’s at home hanging out with her cats, or playing Magic the Gathering with her brothers. Dwayne Davis is a lifelong Peoria resident. 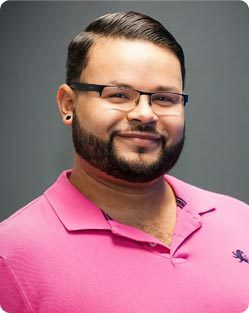 He graduated from Woodruff High School, and his passion for people led him to attend the Oehrlein School of Cosmetology. He worked as lead Customer Service Representative at the Riverplex before we stole him to join the Brave Law Center, P.C., in 2015. Dwayne’s life goal is to catch all the Pokemon and become the all-time Pokemon Master. Tonya Alig has worked in law offices since 1990. She took a break from working for 7 years to raise three daughters and coach softball at Metamora High School. She works as a legal assistant helping with probate, corporate and criminal matters. Tonya has a gift for gab and is always willing to listen to clients and their concerns. In her spare time, she enjoys traveling, gardening, reading and being an event planning and wedding decorator/designer with her bestie Carla Sluga. She is married and lives in Metamora. 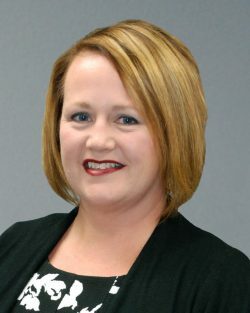 Jennifer Sandlin joined the Brave Law Center, P.C., in April 2017, and works on the firm’s family law cases. She has previous work experience in the customer service industry. Jennifer is a native of Washington, Illinois, and still lives in the Peoria area with her family. 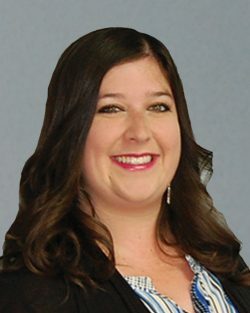 Carrie Nowatney joined Brave Law Center, P.C., in October 2017, where she works a paralegal in the areas of family law, wills and estate planning, and probate matters. She previously worked at the law firm of Murphy & Dunn, P.C., also as a family law paralegal. Carrie has six years experience in the legal field in the areas of municipal law, corporate law, wills and estate planning, probate, and family law. Carrie is a native of Logan County, where she served as an election judge for six years. She served four years in the United States Army as a Psychological Operations Specialist and Turkish Linguist and is a veteran of the Gulf War serving in Turkey. She enjoys camping and hiking and generally being outside as much as possible.. She is a divorced mother of three children, and she uses her own personal experiences to relate to her clients. Carla Sluga brings 30 plus years of experience to the Brave Law Center, P.C. 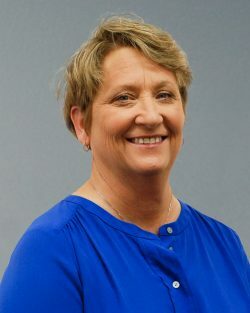 She graduated from Midstate College in 1981 with a Paralegal degree and began her career at the Westervelt, Johnson, Nicoll & Keller Law Office in Peoria before joining the Leiken Law Office in Eureka in February of 1988. She works as a paralegal in the area of real estate, wills, estate planning, civil litigation, and probate. Carla is a life-long resident of Metamora, is married and has two adult children and one grandson. She enjoys traveling, especially cruising, scrapbooking, reading and lounging by her pool. Additionally, in her spare time, she is busy being an event planning and wedding decorator/designer. At Brave Law Center, P.C. We’re committed to representing our clients with integrity and dedication to the legal process. With years of experience, founder Jason Netzley and the team at Brave Law Center, P.C. have been able to successfully represent individuals and families in a variety of legal matters. By offering assistance with both criminal and family law cases, our firm is able to help individuals and families through difficult times. If you need a divorce or criminal attorney in Peoria, IL, consider Brave Law. Jason Netzley has earned a reputation in the legal community for integrity and honest hard work on behalf of his clients. And since our firm’s inception, the top priority has always been to help our fellow community members by providing experienced legal counsel. Whether you’re in need of a divorce or criminal attorney in Peoria, IL, Brave Law Center, P.C. is available to serve you. 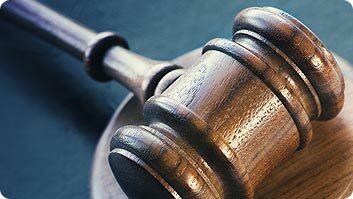 When you need a criminal attorney in Peoria, IL, it’s important to contact a law firm you can trust to win your case. At Brave Law Center, P.C., our experienced team offers thorough legal counsel and works diligently to preserve your rights. Whether you’ve been charged with a DUI, misdemeanor or felony, we’d be happy to discuss your case further. During Jason B. Netzley’s years in practice, he’s been privileged to help many families navigate the legal process that comes with divorce. He is available to assist with simple divorces, complex divorces, child support, visitation, and custody cases. Proudly serving the Peoria, East Peoria, and Pekin, IL communities, and surrounding areas, attorney Jason B. Netzley has become a trusted source of quality legal counsel. Offering fast, friendly consultations, each member of the Brave team comes to work with a desire to provide quality legal services to the Peoria community. Contact the Brave Law team today!